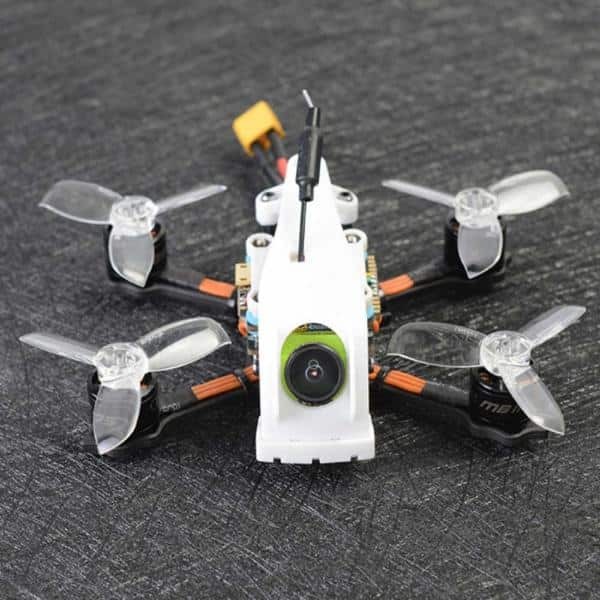 The Team BlackSheep TBS VENDETTA II is an FPV racing drone produced by Team BlackSheep, a manufacturer based in China. 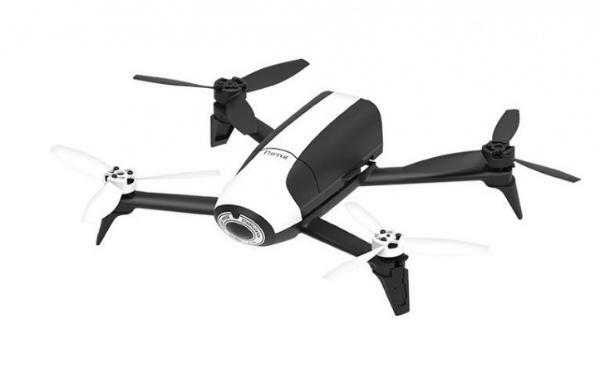 The TBS VENDETTA II quadcopter drone has a carbon fiber modular design. Therefore, it is easy for users to repair and modify the racing drone. 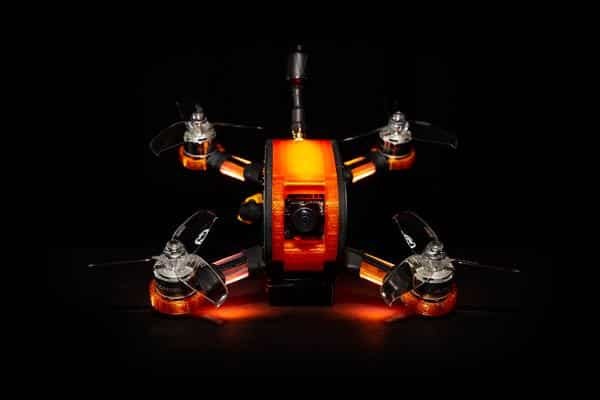 Carbon fiber frame: thus the racing drone is durable and light. Integrated FPV system: allows users to better control and operate the racing drone at high speeds. 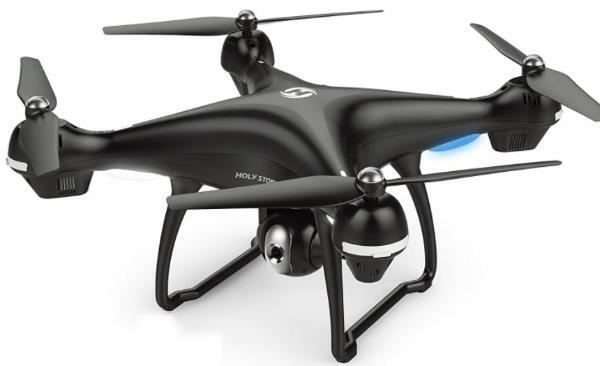 The TBS VENDETTA II is available at the manufacturer price of $499 (see on Amazon).